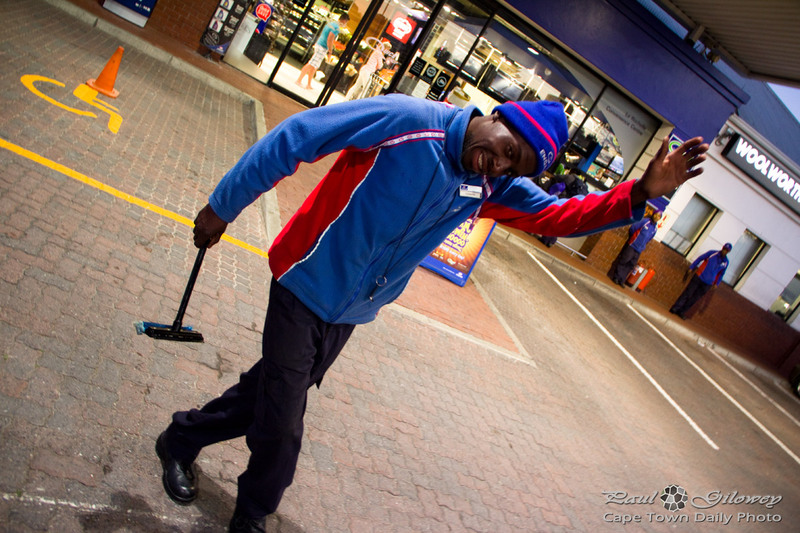 South Africa's one of the few places where there are simply no self-service filling stations. And, this is something we could change - but then, thousands of people would be out of jobs, so we're content to keep the status quo. And, if an attendant ever asks you if you want "the green mamba" or "creme soda", he's referring to 95 octane lead-free petrol. The first two in this photo are of the green mamba or creme soda variety. Posted in General and tagged petrol on Monday, 21 July, 2014 by Paul. I found this beauty at Warwick Wine Estate. Perhaps your feeling towards Shell notwithstanding, pretty awesome, don't you think? 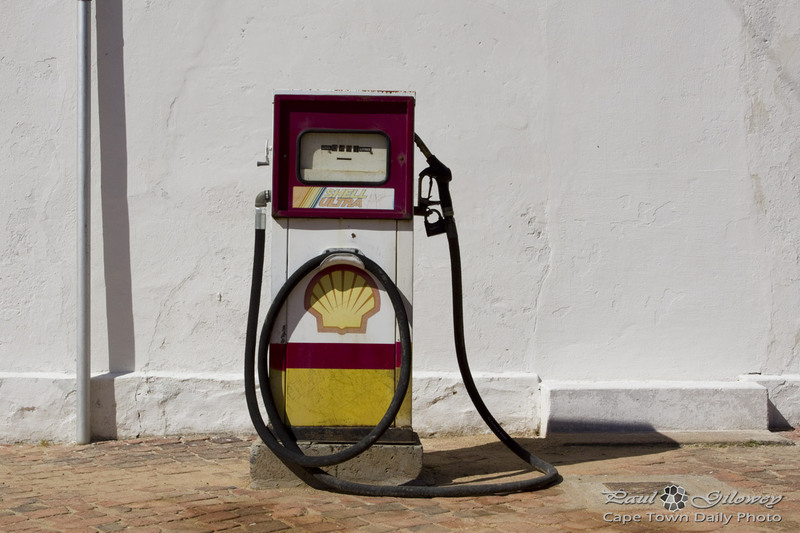 Posted in General and tagged petrol, shell on Monday, 7 October, 2013 by Paul.